​As the founder of the Suitcase Entrepreneur, I've spent years living and working around the world (70 countries and counting), using just my laptop, smartphone and wi-fi to run my business. 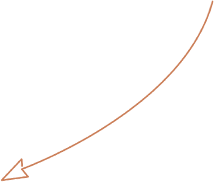 I've done all the hard work by experimenting, testing and integrating which ones are the best to use to seamlessly run your business from anywhere. 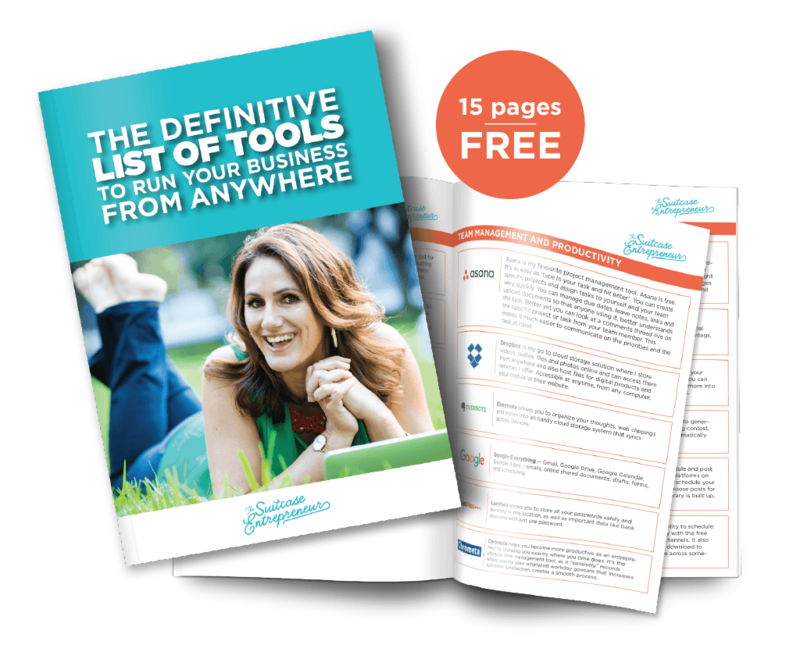 In this Ultimate FREE Toolkit I've included the best of the best tools and apps that will help you run your business from anywhere in the world.